We offer the highest quality sensors currently available and give you the flexibility to add new payloads as your needs change. The payload compartment can also be adapted to individual requirements. 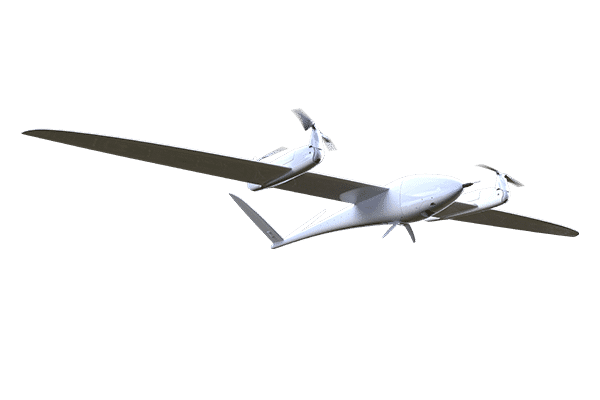 Long flight times combined with fast cruising speeds and high quality sensors enable our UAVs to quickly cover large areas at high resolution. Our drones take off and land vertically (VTOL capability), from anywhere, no extra equipment needed! Just push a button and our fully integrated autopilot safely and efficiently flies for you. 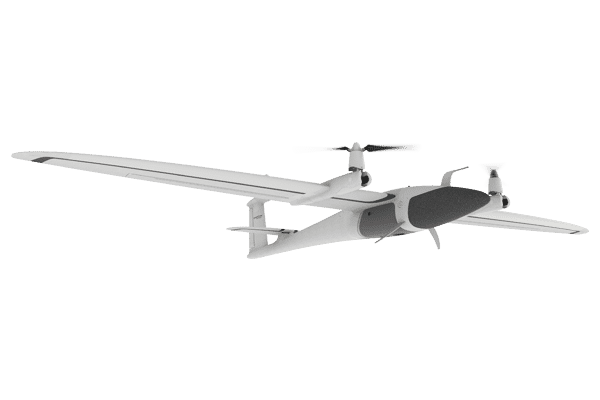 Starting with the best materials, we precisely engineer every component and build in redundancy for unsurpassed reliability, ease of handling, and stable automatic flight. A modular system makes maintenance and replacement simple and cost-effective.